Cant recall seeing it this cheap before. Deal? 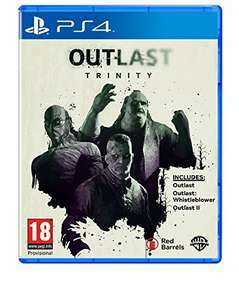 Picked this up in Game for the same price, good for what you get especially since outlast 2 alone is currently £24.99.